Preparing a Good Practice example for the Kaunas policy exchange..
Workshop for regional Universities and stakeholdersPLUSTEX Workshop at WSA- 28/11/2013PLUSTEX at Making Futures Conference, PlymouthKnitting 1914-2014: Making ConnectionsPreparing a Good Practice example for the Kaunas policy exchange..
To publicise the successful outcomes of the EU funded Interreg IVC PLUSTEX project, the team from the University of Southampton (Winchester School of Art) is holding a workshop to explore collaborative opportunities for the creative industries, in our region, arising from the project. 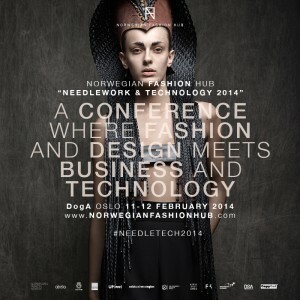 The purpose is to bring together representatives of regional universities involved in the creative industries, and specifically the textile and fashion sector, with local authorities and development agencies, to think about ways of implementing the findings of Plustex to benefit the retention of skilled graduates in the region. The workshop will be facilitated by Charles Freeman of Creative Networks South, and hosted by Professor Paul Whittaker, Associate Dean Education, Faculty of Business and Law, and the Plustex project team. 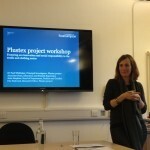 On Thursday 28th November 2013, the Plustex team at Winchester School of Art hosted a round table discussion focused on the theme of fostering eco innovation and social responsibility in the sector. The cultural and creative industries are in a strategic position to promote smart, sustainable and inclusive growth and to contribute to economic and social transformation through smart specialisation policies. 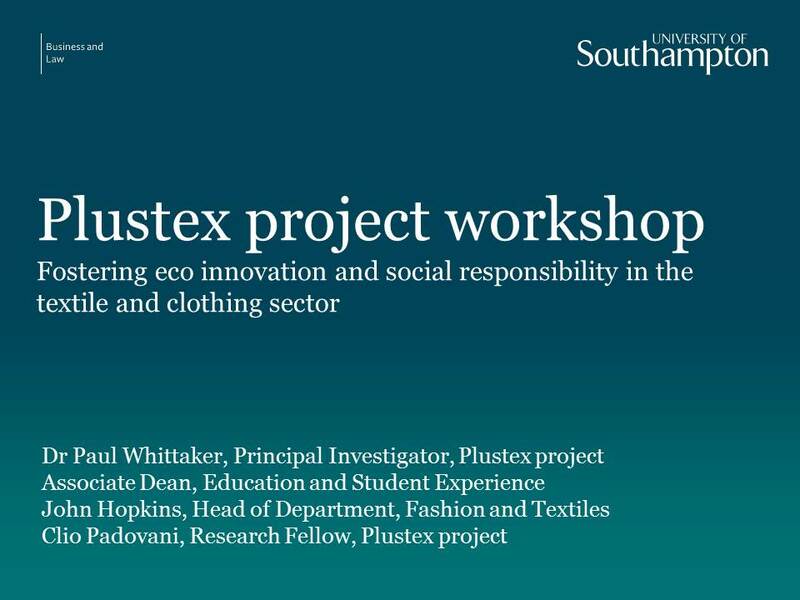 The workshop, organised with the help of Public Policy@Southampton, publicised the PLUSTEX aims of developing the competitive attributes for textile and clothing SMEs, and the European policy initiatives that underpin the project, to regional stakeholders . The workshop sought to deepen links between the School of Art, Faculty of Business and Law, and other related areas in the University: find out if there are potential synergies with other schools and departments, what their view may be as to the aims of the project, and if there is scope to develop a study about how to benefit a range of communities in this region (for example, migrants and refugees involved in the textile trade). The PLUSTEX project will be disseminated at Making Futures 3, at Plymouth College of Art, is a peer reviewed conference exploring the interfaces between craft knowledge and design with a focus on new opportunities for social innovation and sustainable practice. The aims of Making Futures are to investigate contemporary craft as a ‘change agent’ within 21st century society – particularly in relation to global environmental and sustainability issues, social equity, social innovation and socially embedded practices including social entrepreneurialism. In doing so, the conference tries to explore whether these imperatives present opportunities for the crafts to redefine and reconstitute themselves as more centrally productive forces in society. Social Innovation & Community Activism: Similar in many respects to ‘Sustainability Innovation & Activism’ above, this thematic will explore the contributions of art, craft and design-to-make to resilient relationship and community building and ethical processes of making and selling, including in relation to indigenous peoples and traditions. It will focus upon practices supporting positive social change that enable and empower forms of social innovation and so-called ‘social entrepreneurialism’, exploring whether these legitimately uphold the assertion that craft activity dignifies and enhances self and others; the extent to which they draw upon wider factors – for example, local demographic and economic profiles; and how they are determined by scale, location, proximity and relate to global scales of organization and virtual networks. Our working title for the paper is Sustaing Craft economies: a European perspective and we will be presenting our research on the 26 and 27th September 2013. The Knitting Reference Library, which comprises the printed collections of Richard Rutt, Montse Stanley and Jane Waller, brings together books, exhibition catalogues, knitting patterns and booklets, journals and magazines. To celebrate the centenary of WW1, The School of Art, Knitting Refrence Library and the Special Collections have developed an exhibition to draw attention to the extensive range of material relating to knitting production during the World Wars. 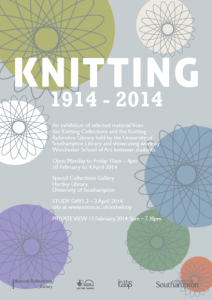 The exhibition begins with knitting from World War 1 (1914-1918) and World War 11(1939-45). There is a focus on the official and non-official in leaflets, patterns and postcards. 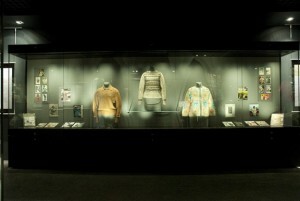 It then shows knitting through the twentieth century to the present day using the themes of – knitwear for men and women, knitting in magazines, swatches, tools and materials, and a student project related to the Montse Stanley Collection of bags and purses. You can link to more news of the exhibition here. 16.00 – 18.00 Reception and launch of “Textile: Journal of Cloth and Culture” Special edition edited by Jonathon faiers from In the Loop 3, held at Winchester Dicovery centre in September 2012. 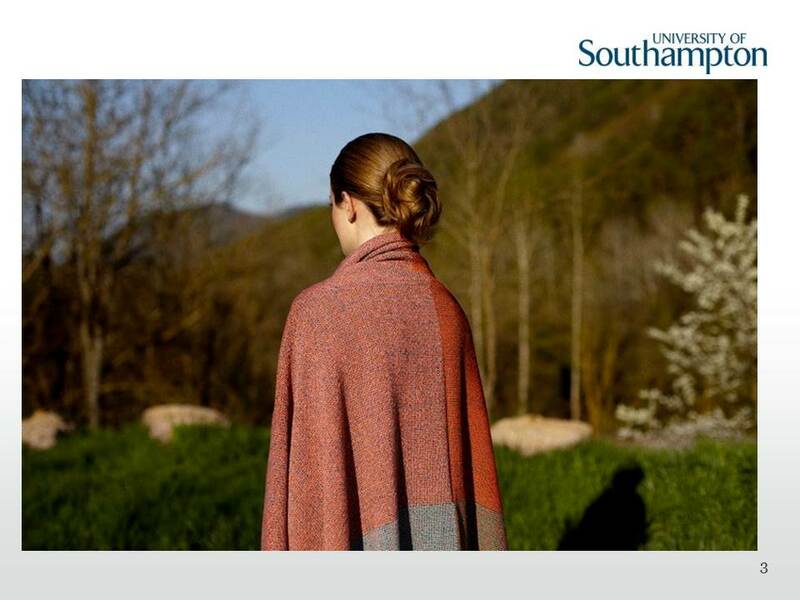 The PLUSTEX partners on visit to Southampton, 14th and 15th May 2014, will have the opportunity to see the Knitting Reference Library and how students engage creatively with the collections. While working on researching the policy example for our partner’s meeting in Kaunas Lithuania, 26-27th March, I have navigated from the DISC [Designer- Manufacturer Innovation Support Centre]webpage… to the Trampery in London Fields and then to this interesting conference topic. This includes what seems to be a fascinating exhibition that visualizes the remaining textile industry in Norway, curated by Siv Støldal (NO) and Tone Boska (NO) from Flettverk. 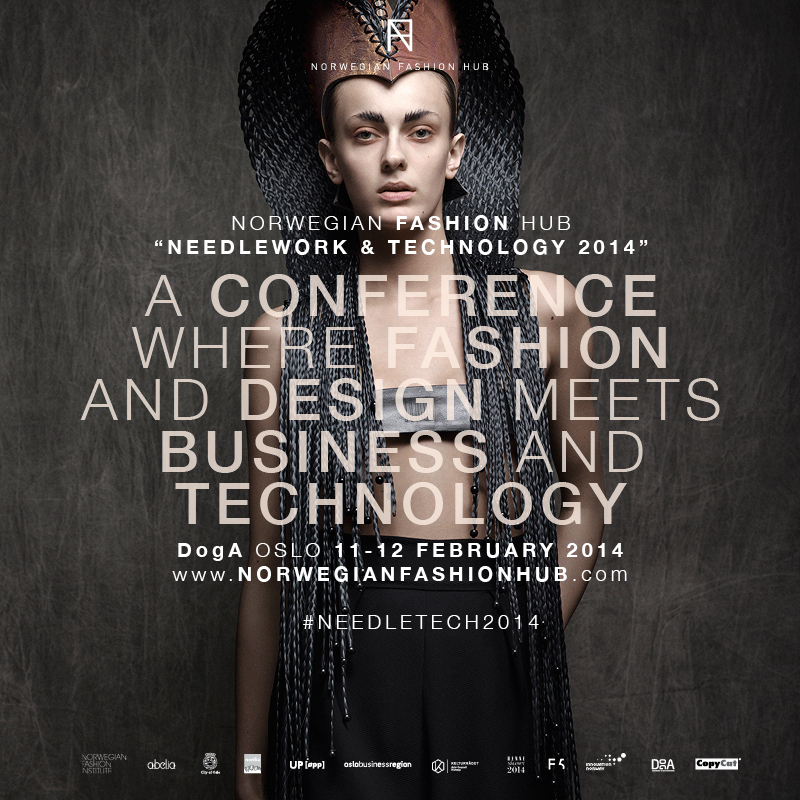 Flettverk includes local artisans, international designers and textile industries around Osterfjorden in Hordaland. Flettverk started as a research project in 2011, and aims to inspire collaboration and exchange of knowledge in the textile industry. Below are the main discussion points for our round table, held at Winchester School of Art on the 28th November 2013. The workshop convened representatives from other University of Southampton subjects, including Politics and Geography, external policymakers, entrepreneurs and local authority champions for the Arts. The discussion brought about some unexpected and interesting directions on the direction of policy initiatives. Many thanks to all who participated and made the event a success. 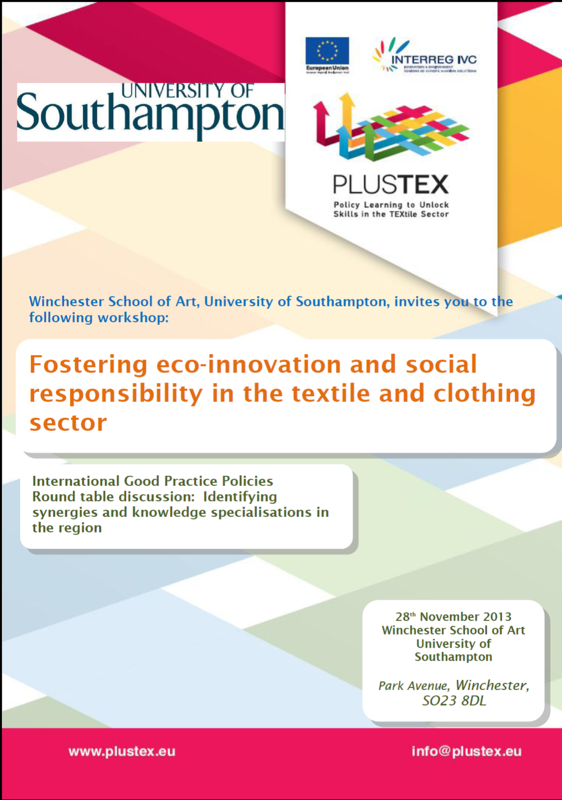 On the 28th November, 2013, the PLUSTEX team, with Public Policy@Southampton, will host a round table discussion that will be focused on the theme of fostering eco innovation and social responsibility in the textile and clothing sector. We know that cultural and creative industries are in a strategic position to promote smart, sustainable and inclusive growth and contribute to economic and social transformation through smart specialisation, strengthening the economic, social and territorial cohesion, in a sustainable way. We want to deepen our links with other related areas in the University: find out if there are potential synergies with other School and Departments, such as the Social Policy, Geography, Politics departments, what their view may be as to the aims of the project, is there scope to take Plustex further as a distinctive focus in our region, or take the project as a basis for developing a study about how to benefit a range of communities in this region (for example, migrants and refugees). The afternoon will include a short overview of PLUSTEX and the Good Practice policies already presented, and a open discussion on the possible synergies between industry, education providers and policymakers in our region. John Hopkins, Head of Department, Fashion and Textiles, represented the WSA team at the Hungarian thematic exchange meeting ” Supporting clustering and internationalisation of SMEs”. 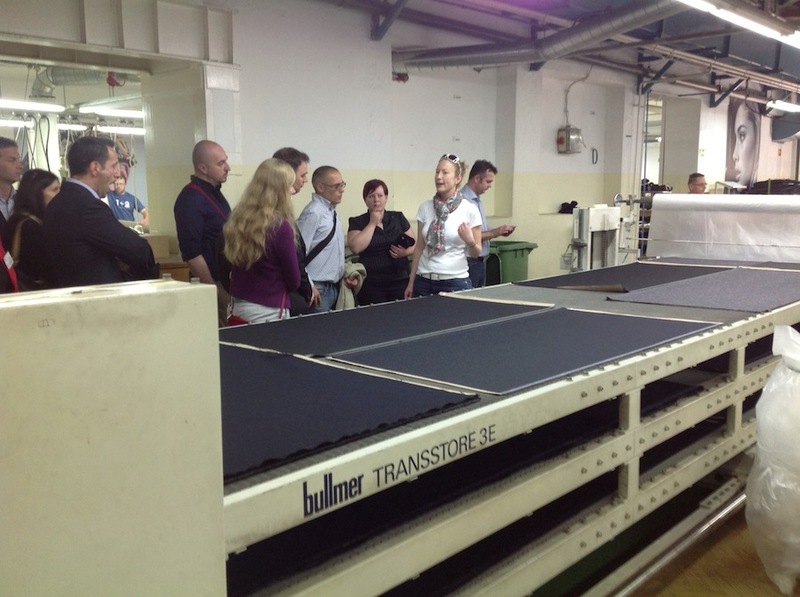 The visit included a study visit to the STYL Garment Factory in Szombathely, here are some images of their workshops and equipment. From knitting samples to public policy: a case study in interconnectivity. 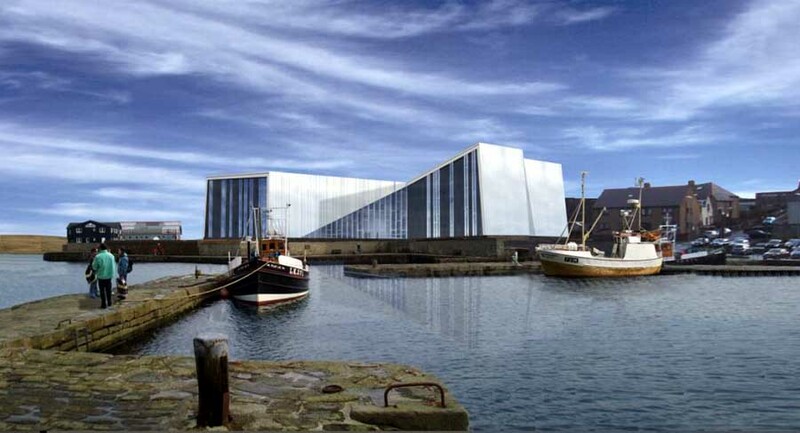 Below you can sample some of of the Plustex themes that are going to be presented as part of the In the Loop 3.5 conference at Mareel, Shetland Islands, from 31st July to 3rd August 2013…. In this contribution we address the interconnectivity of European textile culture, exemplified by references to high and low end industrial knitting manufacture, and an international partnership project that is highlighting complex connections and transferring good practice policies across EU textile regions. 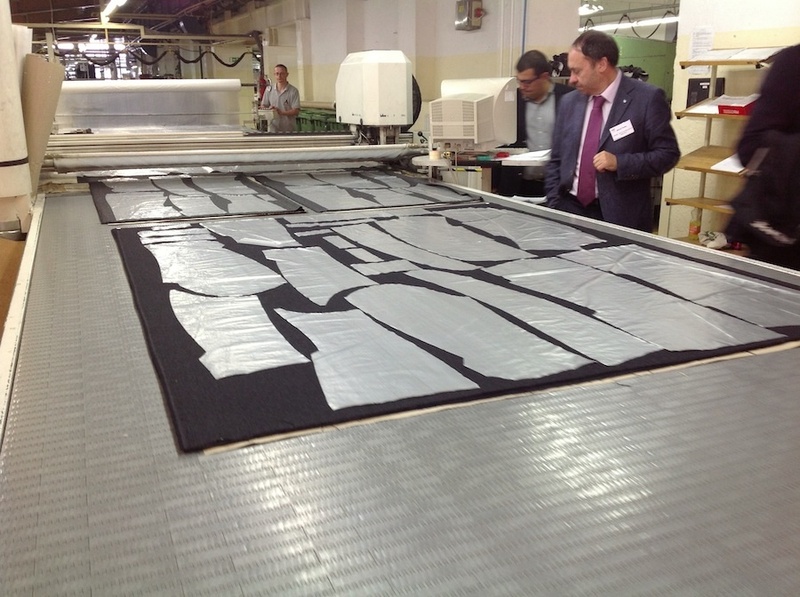 The partnership centres on Prato, Italy, a city whose textile heritage dates to the renaissance. While providing a hub for design and high-end manufacture, its 20th century wealth was based on local manufacturers establishing a reputation for the repurposing of low value second-hand knitted fabrics. Today, its textile industries can only compete by enhancing their knowledge economy, and by reconnecting to the high value design and techniques of past manufactures. The Museo del Tessuto, based in Prato, is Italy’s foremost textile museum. Built on the wealth accumulated through repurposing low value knitted goods, its central mission is to preserve the community’s textile culture. 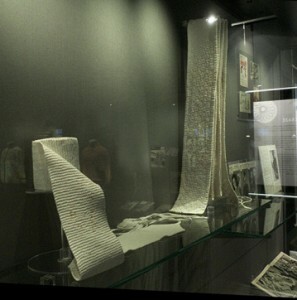 It is collecting bankrupt textile company sample books; educating through exhibitions such as ‘Vintage’, presenting the value of creativity in the transition from recovery of used cloth to high fashion and couture; it acts as a catalyst for business innovation through European Union knowledge transfer projects. 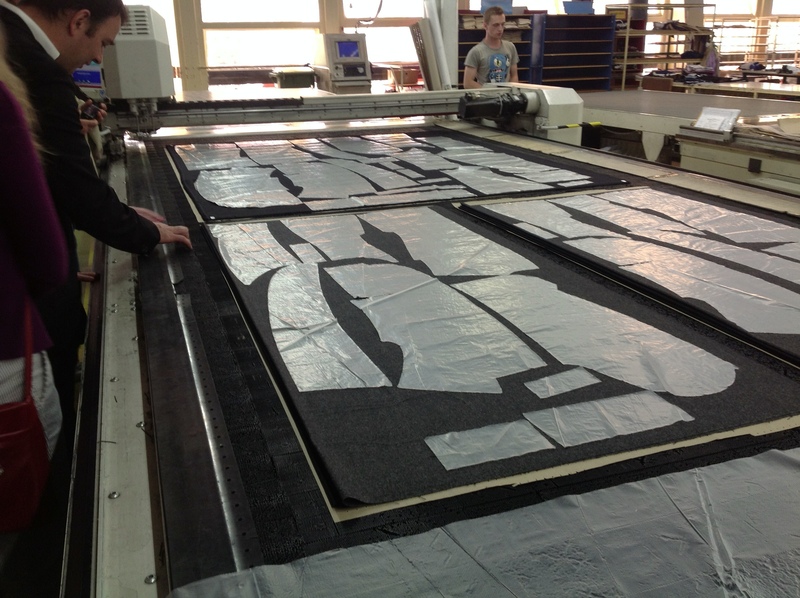 Plustex, a current project, makes a contribution to the future proofing of this increasingly fragile textile community. Plustex is an eight partner European Union INTERREG IVC project. It aims to facilitate the exchange of policy know-how and improve local development practices to enable the competiveness of textile companies, collaborating with regional policy makers, public authorities, museums, design and craft specialists, universities and regional enterprise zones. The range of stakeholders not only attests to the diversity of the European textiles community but also how the connectivity of the community may effectively sustain business innovation and a competitive European textile industry. The Plustex project team at Winchester School of Art, University of Southampton, are very pleased to announce a new collaboration with the Public Policy@Southampton unit, which will continue to the end of the project in December 2014. 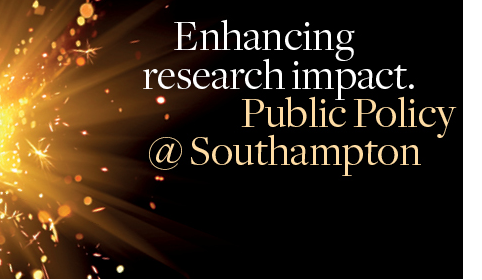 The Unit is an external facing, public engagement team which has been established by the University to increase the reach and impact of University of Southampton research. The remit is to bring together the expertise of world-leading researchers with the expertise and experience of key policy-makers and practitioners to address issues of social, cultural, economic and political importance. The aim of PlusTEX is to capitalise on best policy initiatives and to creatively support SMEs in the textile and clothing sector, so we are very excited to link our research on Good Practice policies in the creative and manufacturing sectors with a unit that champions impact with external UK policy makers. With the Public Policy unit we will develop a series of events, online interventions and briefings to publicise the PlusTEX project findings, and begin to network with local companies involved in eco innovation and social enterprise.